For those who have followed the news of the tournament, Donald was lagging behind Jason Dufner for about four shots in the final round. This time his efforts reaped greater rewards as he finished second, whereas he has finished in the third position in about two occasions. 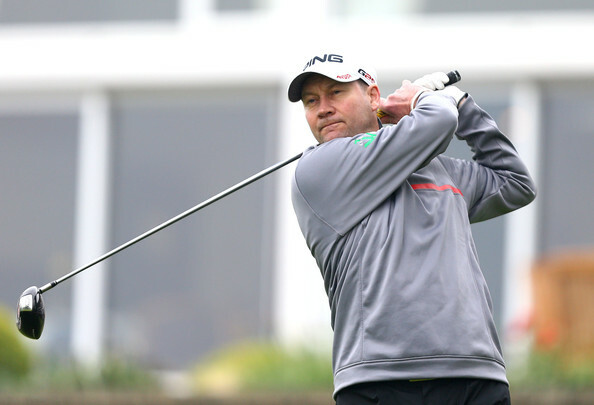 The final round saw Jason Dufner leading and Donald was about four shots behind him in the final round. Every professional golfer has their heydays and it is not easy to hold onto prime positions that one might have achieved in the past. Donald had not had a major victory in five years and when he was playing the Harbor Town Golf Links he lost his chances when he ran a double bogey and drove out of bounds. However, finishing second does give him credibility and maintain his name on the leaderboard which is a task by itself, recognizing the fact that the competition gets more and more every year and maintaining a competitive position is not easy. 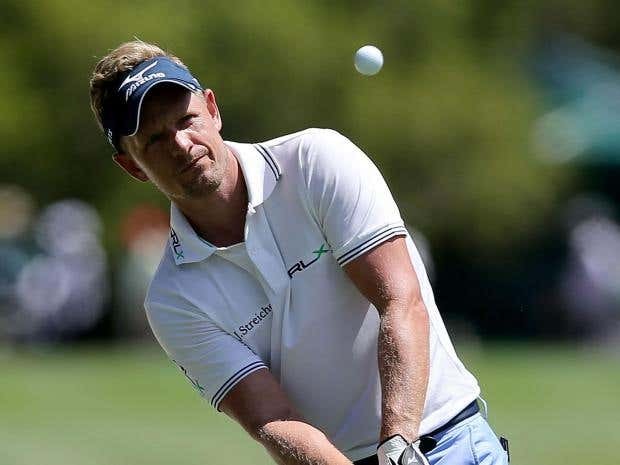 Luke Donald has a glorious past, having obtained the world number one ranking and played on both European and PGA Tours. The year 2011 had been outstanding for him when he won several awards and tournaments. 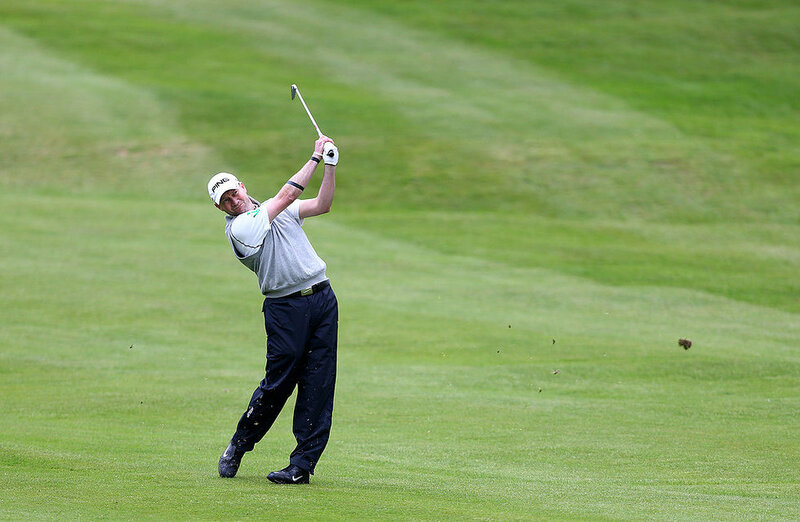 This year he won money lists on both tours, being named European Tour Golfer of the Year and PGA Player of the Year.